1. Pick a date that’s likely to get great attendance. Avoid times when other big community events are planned. Choose a time of year with the best odds of good weather. 2. Identify shelters and rescues to participate, making sure each meets any needed guidelines, such as rescues having non-profit status. Engage other partners too, such as your city, a local veterinary clinic or other local businesses. 3. With all participants, agree on roles and responsibilities for the event planning and execution. Meet regularly to coordinate the details and process for the event. 4. Decide if participating organizations will gather in one place or if the event will happen simultaneously at different spots across the community. If you plan to gather in one place, keep in mind needs for city permits, water, power, shade, restrooms and parking. 5. Look for sponsors who can add special elements to the event and give their voice to help promote it. For example, a sponsor could pay the adoption fees, cover the cost of microchipping the pets, or provide a giveaway such as a leash or bowl. 6. Promote the event in the weeks leading up to it, talking with local media and promoting it on all participants’ social media channels. 7. Arrange a volunteer day to clean and prepare for the event, bathe dogs, etc. Put up signs to help families understand where to go and what to do when they arrive. 8. Consider having a booth or offering handouts that will help adopting families learn about responsible pet ownership and what they need to do to care for their pet. Check the BETTER CITIES FOR PETS™ online store for tip cards about finding the perfect match. 9. 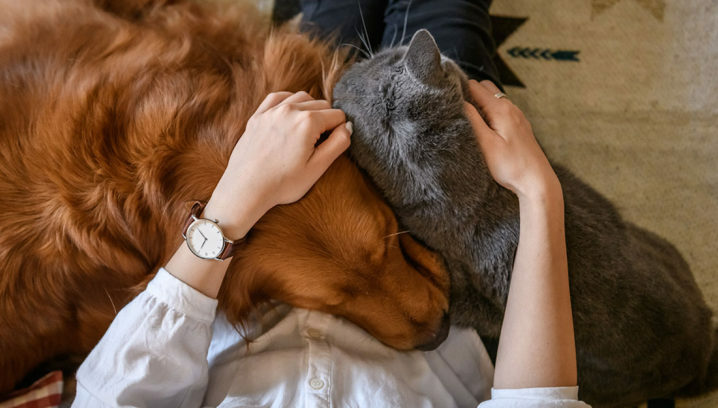 Make sure staff are ready for more adopters than normal, with extra volunteers on hand to help match pets with families and make the approval process efficient. Have leashes and cat boxes available for those who forget to bring one. 10. 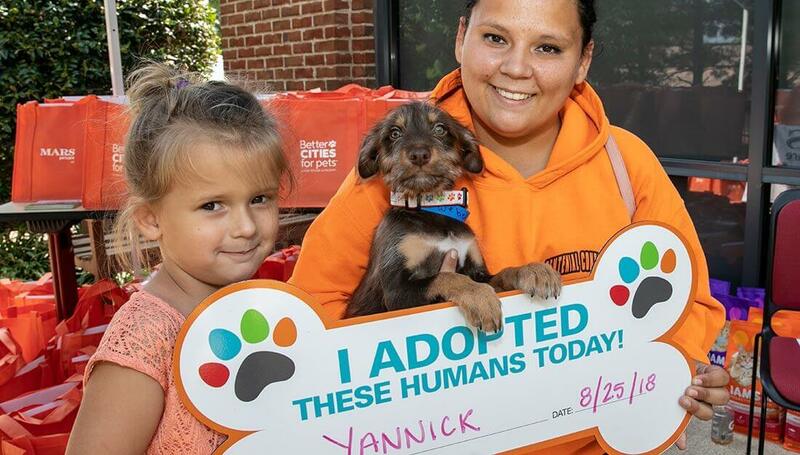 Celebrate adoptions with a place for families to get a picture with their new pet. Post adoptions on social media in real time to encourage other families to come out. Visit our store for props to help. Want more ideas? 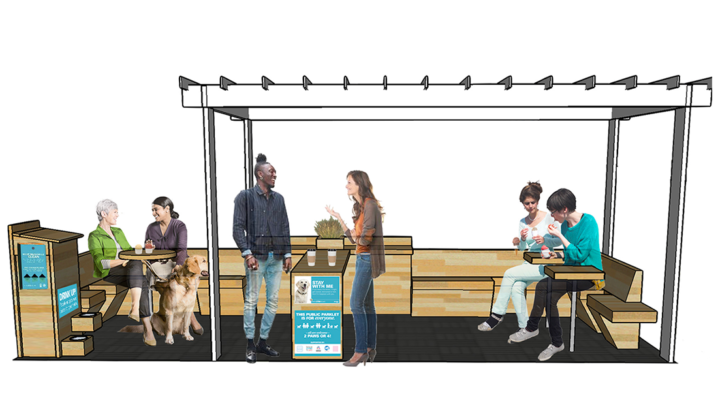 Check out Trait 2 in the Playbook for Pet-Friendly Cities for tips on making shelters warm and welcoming to encourage adoption.